Oddmall Vendors: Share your items via Oddmalls Instagram! That’s right, we are now on Instagram! 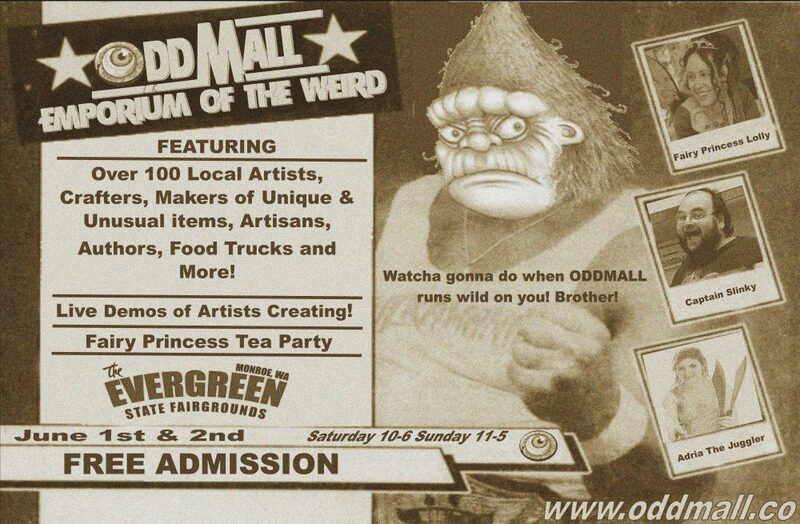 Simply tag your Instagram uploads of your art and or craft items with #oddmallseattle and they will automatically be added to the Instagram feed for Oddmall Seattle both on Instagram and on the Oddmall website! This entry was posted in Uncategorized and tagged art, con, convention, cosplay, craft, instagram, oddmall, seattle weekly, show by oddmallseattle. Bookmark the permalink.